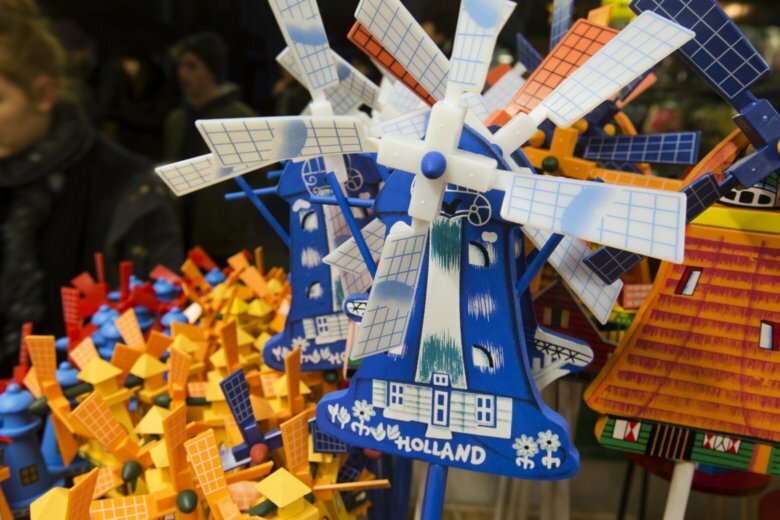 THE HAGUE, Netherlands (AP) — The Netherlands’ highest administrative court has upheld an Amsterdam municipality ban on new stores in the city’s historic heart that sell goods specifically to tourists. The Council of State ruling Wednesday is a victory for the Dutch capital’s attempts to rein in the negative effects of the huge number of visitors crowding its streets. The court says that the ban on new tourist stores in downtown Amsterdam, which went into force in October 2017, doesn’t breach European Union rules. The ban is aimed at halting the spread of stores selling products like mementos and cheese that cater almost exclusively to tourists. The municipality argues that they spoil the city for local residents. Millions of tourists visit Amsterdam every year, leading to overcrowding of its narrow, cobbled streets and resident complaints.